TrueNoord, the specialist regional aircraft lessor, has closed a sale-lease back transaction providing two Bombardier CRJ900 ERs to Cityjet DAC on ten year operating lease terms.TrueNoord has partly financed the transaction by the recent term loan warehouse facility underwritten by NORD/LB, Morgan Stanley and Barclays. Legal advice was provided by Hogan Lovells for TrueNoord and Allen & Overy for CityJet. Millbank, Tweed, Hadley & McCloy LLP and Clifford Chance advised on the financing side of the transaction. Anne-Bart Tieleman, CEO – TrueNoord, acknowledges the timely additions of these aircraft to TrueNoord’s fleet. 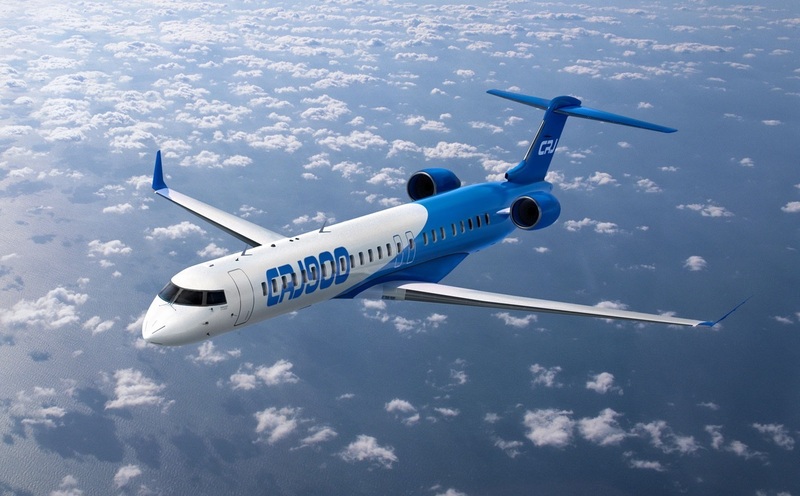 “These are the first CRJ900s for TrueNoord – and the aircraft type is in line with our ultimate vision and long-term plan to build up a strong portfolio of young regional aircraft types with a good global spread and leased to first class operators. Pat Byrne, Cityjet’s CEO, sees the sub-100 seat sector continuing as the combined fleet’s mainstay: “In recent years, operators like CityJet and Air Nostrum have separately taken strategic decisions to expand their respective ACMI offerings. CityJet has hitherto been a scheduled airline with a substantial presence at London City, but we adopted a new business model to focus on ACMI operations. We now only operate one remaining scheduled route between Dublin and London City, while all other flights are operated for major European carriers, including SAS, Air France, Hop! and Brussels Airlines. Our fleet has now grown to 46 aircraft providing greater scale and serving a more diversified customer base.